These stunning gentleman’s deluxe cubic zirconia cufflinks are the perfect accessory to wear on your special day. 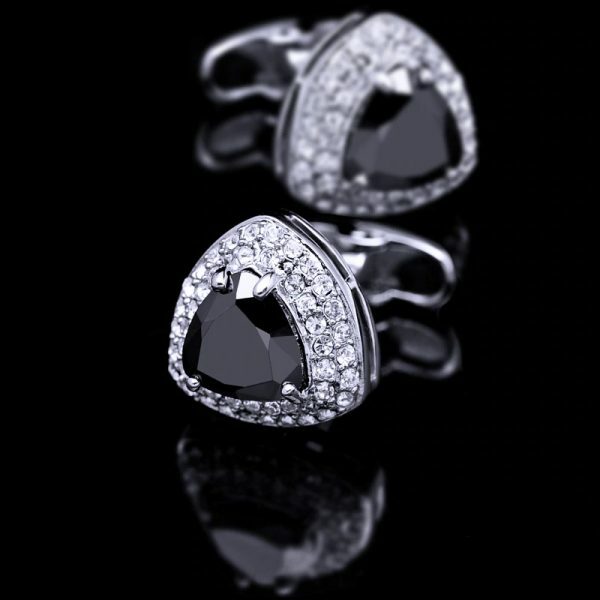 Adding some sparkle and class to your formal attire is easy with these dazzling beauties. Make your special day the best it can be when you sport these luxurious crystal cz cufflinks on your sleeves. 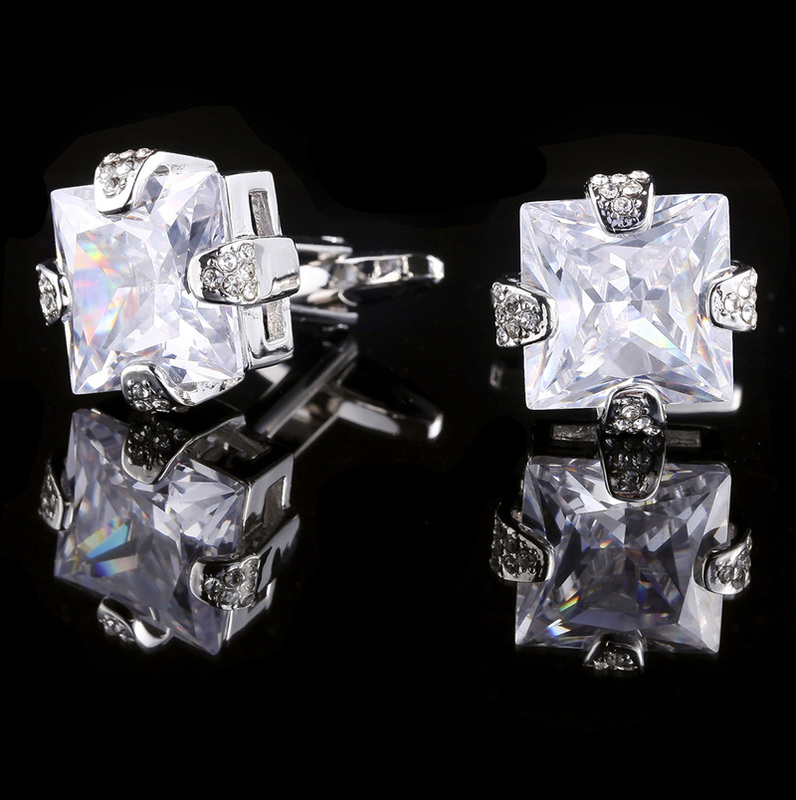 It is easy and affordable to look your very best on your wedding day or for any formal occasion when you purchase these gentleman’s cubic zirconia cufflinks for your collection today. 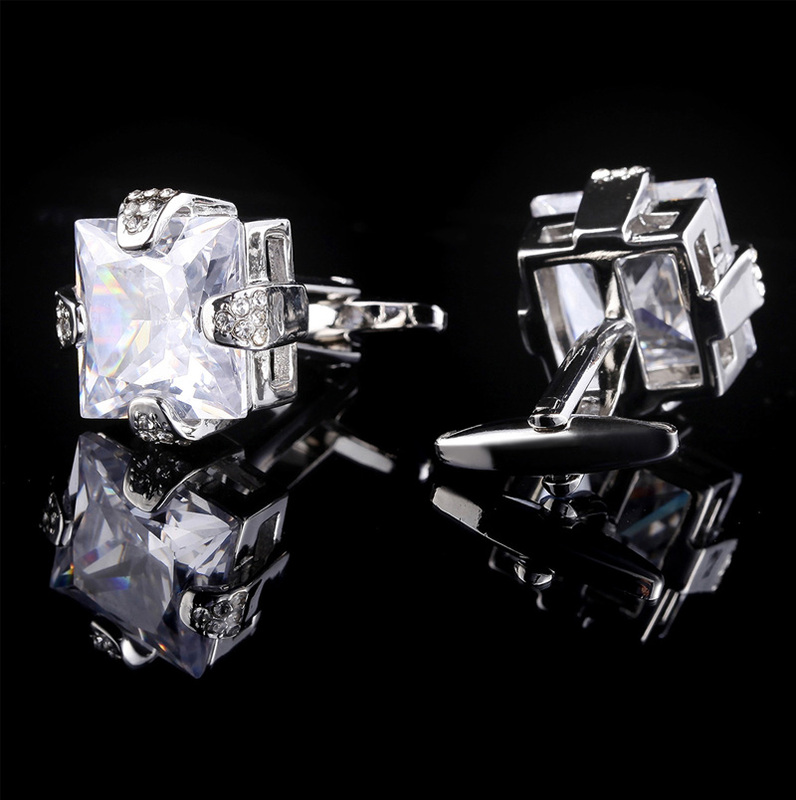 These cz cufflinks are finely crafted from environmentally friendly brass, AAA quality CZ crystals, and a highly polished silver-tone plating. 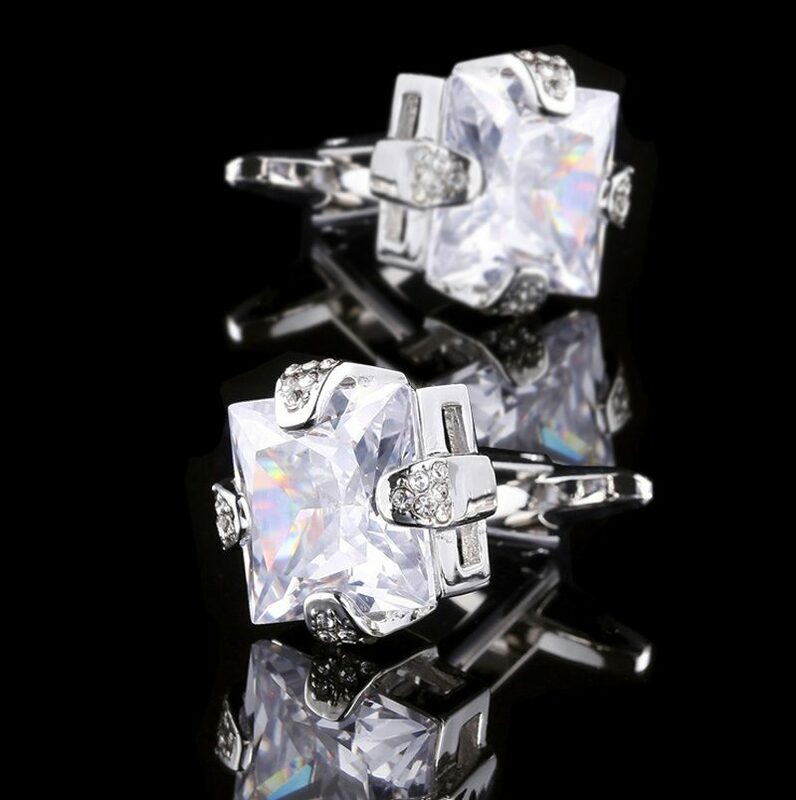 Each of these cubic zirconia cufflinks is beautifully set with 24 mini crystals surrounding the center solitary crystal. 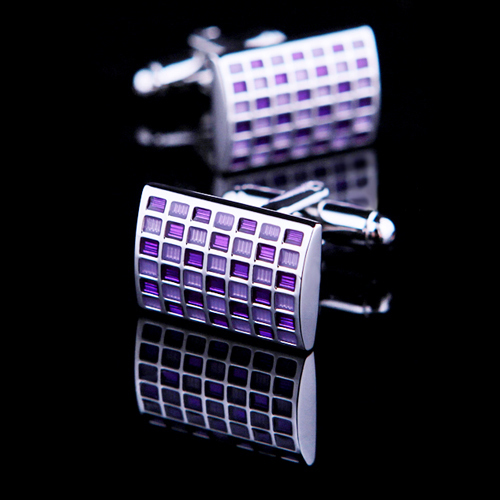 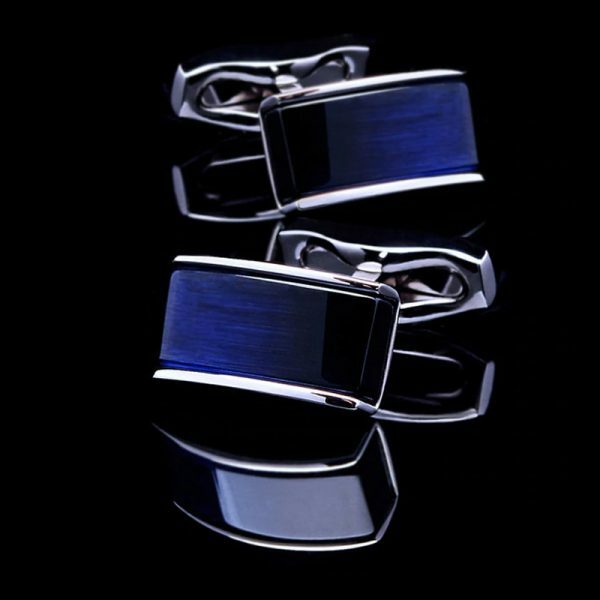 These cufflinks have a standard bullet back closure to make getting them on and off a breeze.